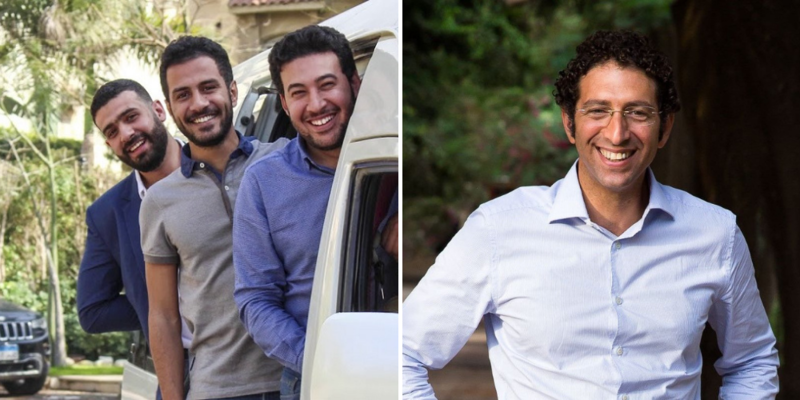 Endeavor, the non-profit organization that supports high-impact entrepreneurs around the world has selected founders of Egyptian transportation startup, Swvl and Halan, to join its network. who have been selected during the 85th ISP. Endeavor currently supports 46 entrepreneurs leading 30 companies including the likes of Vezeeta and SolarizEgypt.